Osteopathy can be described as an integration of science, philosophy and art. It is a philosophical view of health and healthcare. However, health is not simply the absence of disease or pain. It is a state of balance between the body and mind of a person. In health a person should be able to respond to events and their body should restore itself to optimum health in case of dysfunction, given the right healthcare support. Some people are not in full health, because they are carrying an accumulation of the effects of different traumatic events that have happened to them during their life. Osteopathy is a system of diagnosis and treatment that lays its main emphasis on the structural integrity of the body, as balanced mechanical structure supports optimum body function. In this way anatomy and physiology are linked. Osteopaths are primary healthcare practitioners who are trained to recognise conditions which require medical referral, they treat a wide age range and may assist in treating musculoskeletal conditions ; work strain issues; pregnancy ante and post-natal care, sports injuries, headaches, neck and back pains, to degenerative joint pain of the elderly. These are an example of some complaints that osteopaths may help manage, using a wide variety of treatment techniques to restore function and balance. 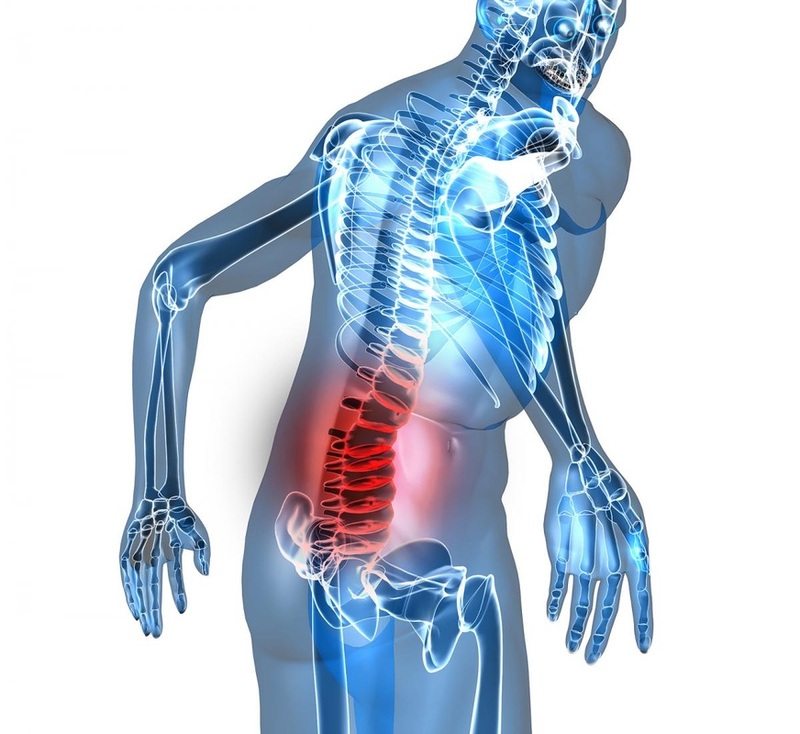 If you are suffering from chronic (longterm) musculoskeletal pain or discomfort for which you would like treatment, your Doctor can provide a referral for up to 5 Osteopathic treatments per year through the Enhanced Primary Care Scheme. You will be able to claim back $54.00 for each session through ‘Medicare’. 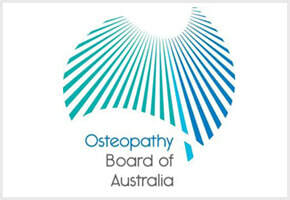 Private health funds and work covers can also cover part of the cost of Osteopathic treatment. Lara has an allied healthcare provider number so please tell her if you have health insurance. Osteopathic treatment uses techniques such as stretching, articulations and massage for soft tissues (muscles, tendons and ligaments), as well as mobilisation of specific joints. (1) Franke H., Franke J. D. and Fryer G.Osteopathic Manipulative Treatment for Non-specific Lower Back Pain: a Systematic Review and Meta-Analysis, published in BMC Musculoskeletal Disorders 2014. (2) Schwerla F.A., Bischoff A. B. et al, Osteopathic Treatment of Patients with Chronic Non-specific Neck Pain: A Randomised Controlled Trial of Efficacy, published Forsch Complementmed 2008. (5) Bratingham J., Cassa T. and al., Manipulative Therapy for Shoulder Pain and Disorders: Expansion of a Systematic Review, published in Journal of Manipulative Physiotherapy 2011 . (8) Leaver A.M, Maher C.G. and al., A Randomized Controlled Trial Comparing Manipulation with Mobilisation for Recent Onset Neck Pain, Arch. Phys. Med. Rehabilitation 2010. (9) Fernandez-de-la-Penas, Fernandez AP (Osteo and Physio) et al., Dorsal Manipulation and Whiplash Injury Treatment: a randomized controlled trial, Journal of Whiplash and Related Disorders, Vol. 3, 2004. (10) Mandara A, Ceriani A et al., Osteo Manipulative III for Chronic Neck Pain: a randomized placebo controlled trial on the effect of pain and disability, International Journal of Osteopathy Medicine, 2010. (14) Chaibi A, Tuchin PJ, et al., A Manual Therapy for Migraine: a systematic review, Journal Headache Pain, 2011. (15) Schwerla F, et al., Osteopathic III of Patients with Long-Term Sequelae of Whiplash Injury: effect on neck pain disability and quality of life, Journal Alternative Complementary Medicine, 2013.